After its success over microbeads, the Environmental Audit Committee (EAC) has formally launched a new inquiry into the environmental damage done by disposable drinks packaging. This includes damage inflicted by both plastic bottles and disposable coffee cups bought at cafes and coffee shops across the country. Announcing the move at the weekend the committee intends to investigate the scale of the problem and explore how effective both the government and the private sector are at tackling the issue. Our throwaway society has given us a tide of litter on our beaches, dead seabirds and fish, and plastic in our food. 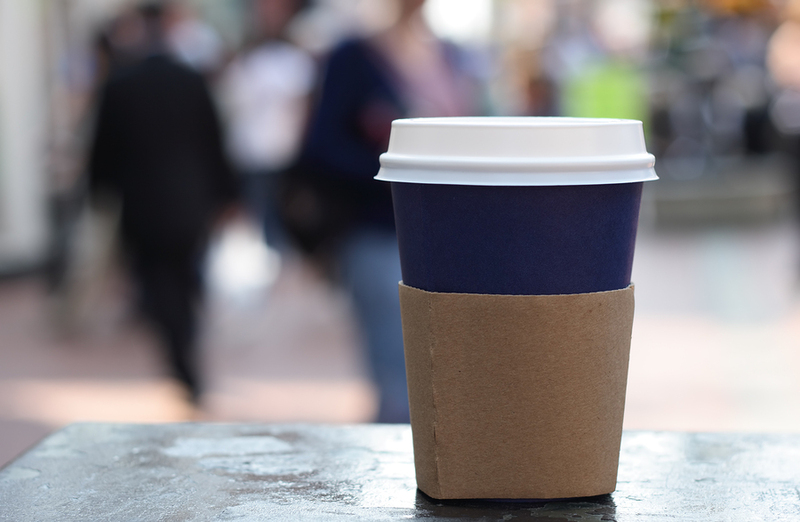 “We all enjoy a take away coffee or tea, but the cups they are served in are particularly difficult to recycle because they combine plastic coating and cardboard. The committee suggested that only around half of the 35 million plastic bottles used in Britain every day are collected for recycling, although the plastics recycling body, Recoup, suggested that around 57 per cent of plastic bottles are collected for recycling. The Liberal Democrats have also been calling for changes in regards to disposable coffee cups and suggested that a 5p charge must be implemented to cut usage. In Scotland campaigners have called for the implementation of deposit return schemes in regards to both cans and bottles. With Coca-Cola now backing the scheme, the Scottish Government is considering the idea after successful trials in Europe. As part of the inquiry, The EAC is open to accepting written evidence based on the impact of packaging, the progress that is being made to change the problems, and what solutions could be utilised in the future. Submissions are being accepted up until 5pm on 5 April.